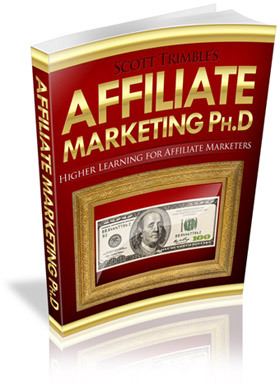 This $97 Product & Explode Your Affiliates Sales! apply these strategies to your business right now? Learn the answers to these questions and more in this free, 50 page report.